If your family love exploring new places, a cruise can make for a spectacular child friendly holiday. Children are often mesmerised by the vast variety of things to see and do onboard and there are always activities going on that appeal to different age ranges. If you like the idea of cruising with kids, take a look at this selection of some of the most child friendly cruises available. P&O Cruises have a selection of ships specially designed with children in mind. These ships have pools and activity spaces for kids as well as adults only areas. You’re likely to receive a big discount if you share a cabin with your children and with some deals children go free, making this a great cheap cruise. P&O cruises also offer a kids’ day and evening activity club called “The Reef”. The club is split into different groups depending on age, so children can make friends and have fun with other kids. This should mean that you’ll never have to hear “I’m bored” while you’re trying to relax and unwind. 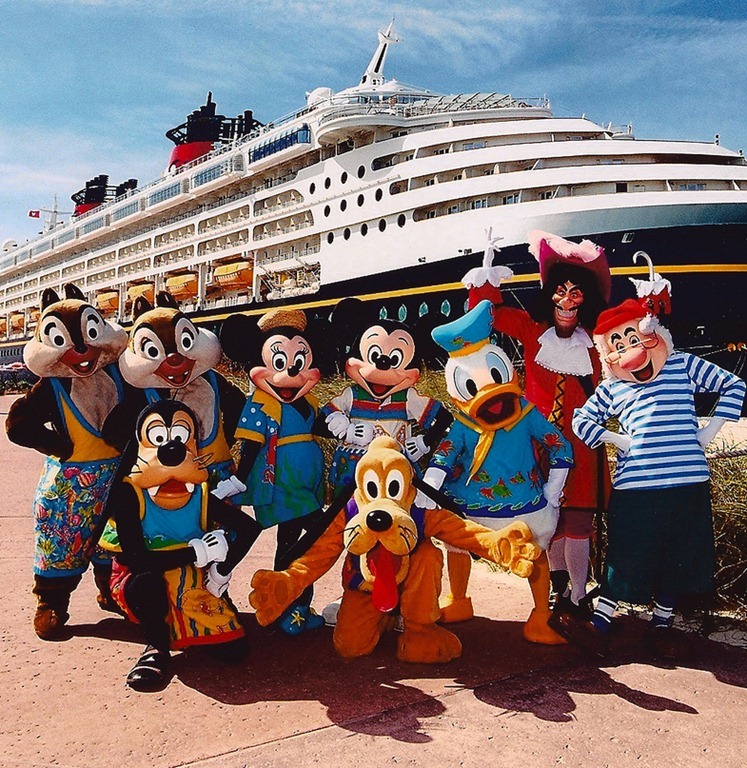 If you really want to make your cruise all about the kids, book a Disney Cruise Line trip. The ships feature three cinemas showing Disney films and many children’s pools as well as a small pool for toddlers. If you fancy some time to yourself, the Dream and Fantasy ship also features an adults only area with pools and bars. On board there is also a spa, which is off limits to kids, so you can be pampered while they’re being entertained. The Disney’s Oceaneer Club is a supervised activity club for kids and teens, split up between different areas of the boat depending on age. Cruising with kids doesn’t have to just mean lounging by the pool or relaxing in the cinema. If you’re looking for something a little faster paced, a Royal Caribbean cruise could be the one for you. Family activities include ice skating, golf, inline skating, basketball, table tennis, swimming with dolphins and much more. All ships have a kids’ club aboard as well as a babysitting service so the whole family can have a fun and relaxing holiday. A particular favourite on board is the mini water park, specially designed for children. The ‘Oasis of the Seas’ ship also features the DreamWorks Experience, where children can meet characters from Shrek and Kung Fu Panda. Sound good? Best get packing – the boat is waiting! Why hire a car when on holiday? Next articleBeat the war on warm soggy sandwiches!